Aimmune’s AR101 is currently under development for treatment of peanut allergy. Credit: caligula1995. Aimmune Therapeutics has commenced the Peanut Oral Immunotherapy Study of Early Intervention for Desensitisation (POSEIDON) trial. POSEIDON is a Phase III clinical study of AR101 for the treatment of peanut allergy in children aged one to three years. The global, randomised, double-blind, placebo-controlled trial is designed to assess the efficacy and safety of AR101. 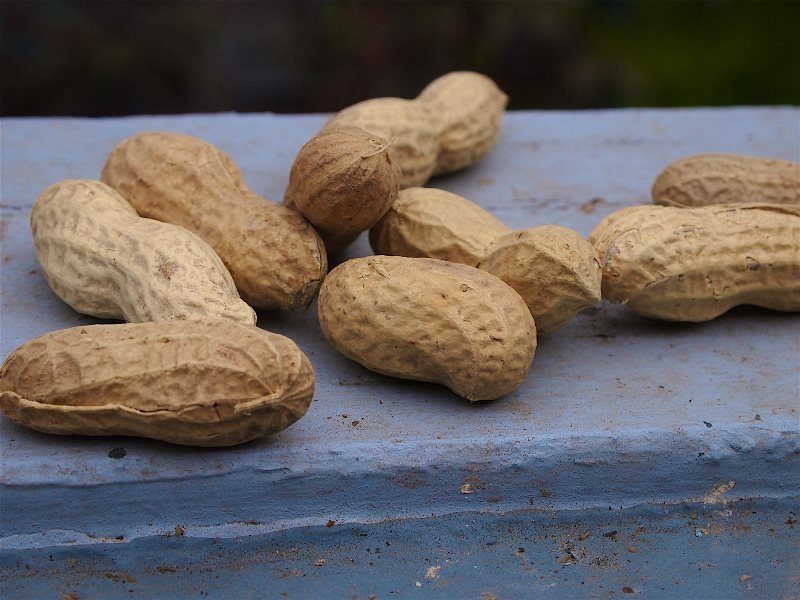 It is expected to enrol 105 peanut-allergic children across five countries in North America and Europe. Enrolment of the subjects will be based on a number of criteria, such as a documented clinical history of peanut allergy, positive skin prick tests, and placebo-controlled food challenge (DBPCFC). 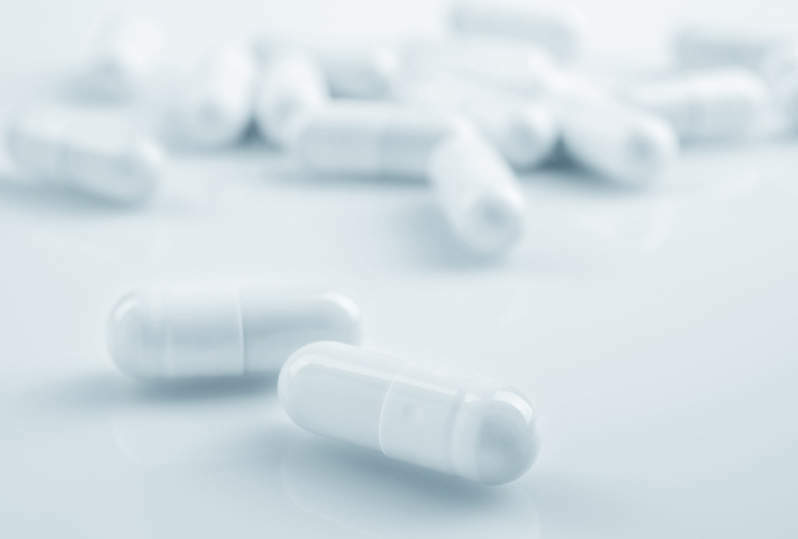 The subjects will be randomised in 2:1 ratio to undergo a dose escalation phase of around 22 weeks to reach once daily dose of 300mg of AR101 or placebo, before being treated with the same dose for nearly six months. Physicians are expected to use prophylactic antihistamines at their own discretion during the trial. Once the trial ends, patients will undergo an exit DBPCFC. The trial’s primary efficacy endpoint is tolerating a 600mg single dose of peanut protein with mild symptoms in a progressive, exit, DBPCFC after around one year of treatment. POSEIDON trial principal investigator Brian Vickery said: “Food allergies are a growing, potentially life-threatening condition with no approved treatments, and peanut allergy, which is often diagnosed in the first or second year of life, is one of the most common food allergies, affecting more than six million people in the United States and Europe. Aimmune’s AR101 is currently under development as a biologic oral immunotherapy for desensitisation of patients with peanut allergy.